Gordon Nicholson was the freshman offensive coordinator at Mt. Miguel high school from 2012 to 2014. In 2015 Gordon coached with the JV team as the Running Back coach. 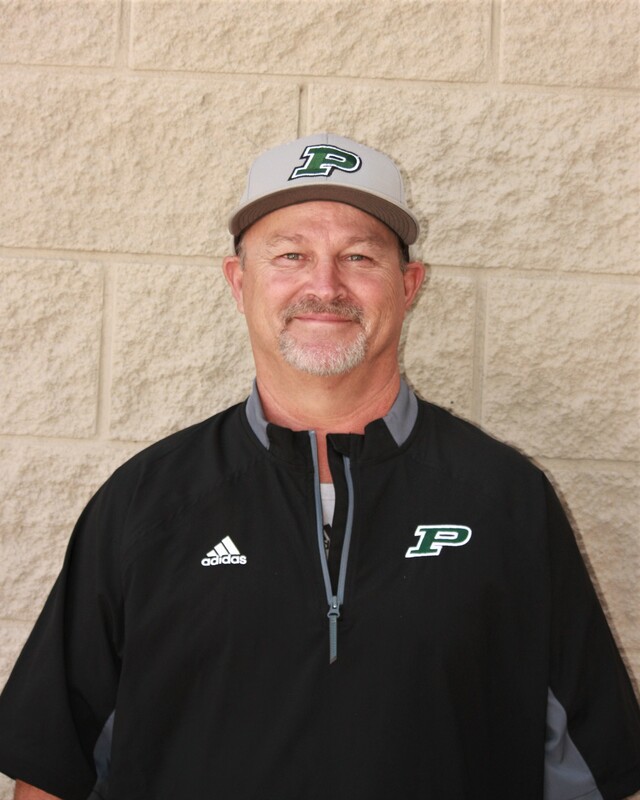 In 2017 Gordon joined the Frosh staff for Poway as the DB coach. This will be Gordon’s 2nd year with Poway.